Being one of our top sellers the medium organza bags are a big hit with our customers. 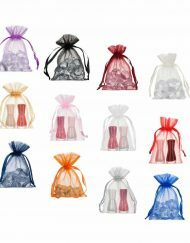 We sell our medium-sized organza bags in eleven different colours, so you are sure to find the ideal match for your special occasion. 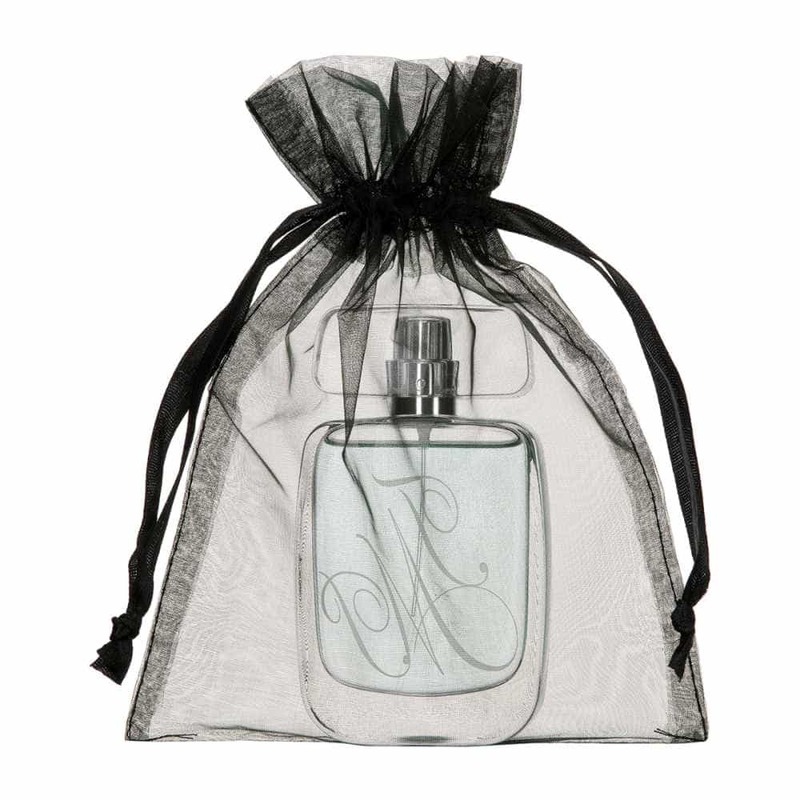 We love organza fabric for its adaptability and of course its chic, transparent aesthetic. 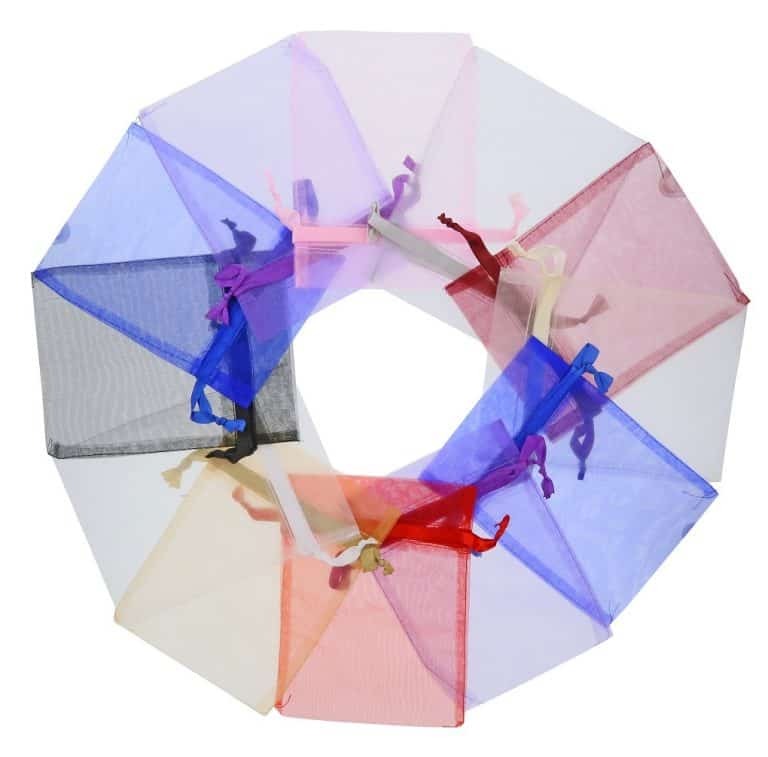 The material is so easy to use because it is soft yet durable and it is particularly popular for event decoration such as weddings and large parties. 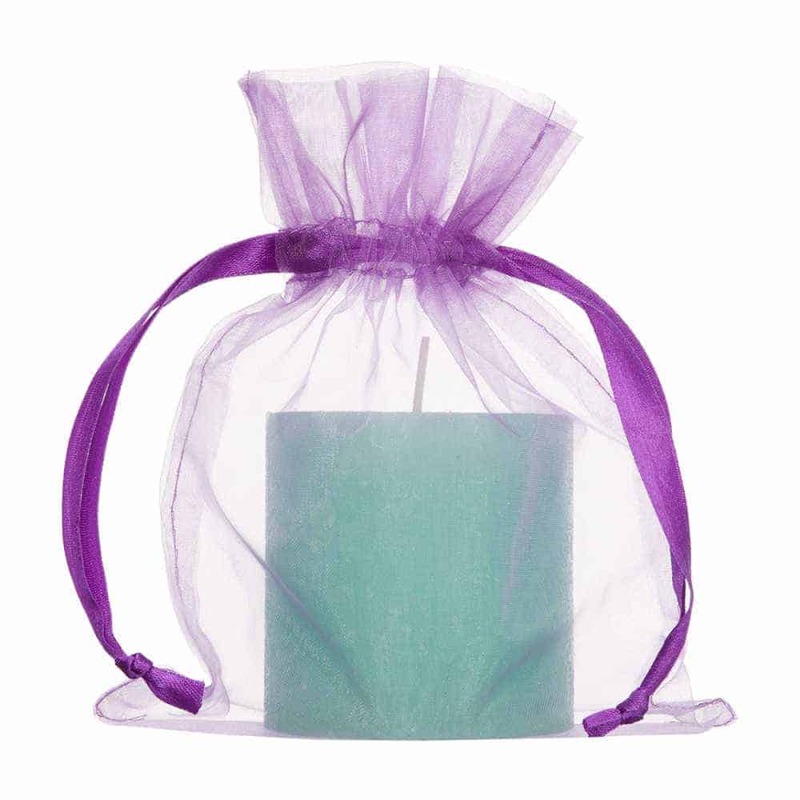 Why Choose Our Medium Drawstring Organza Bags? 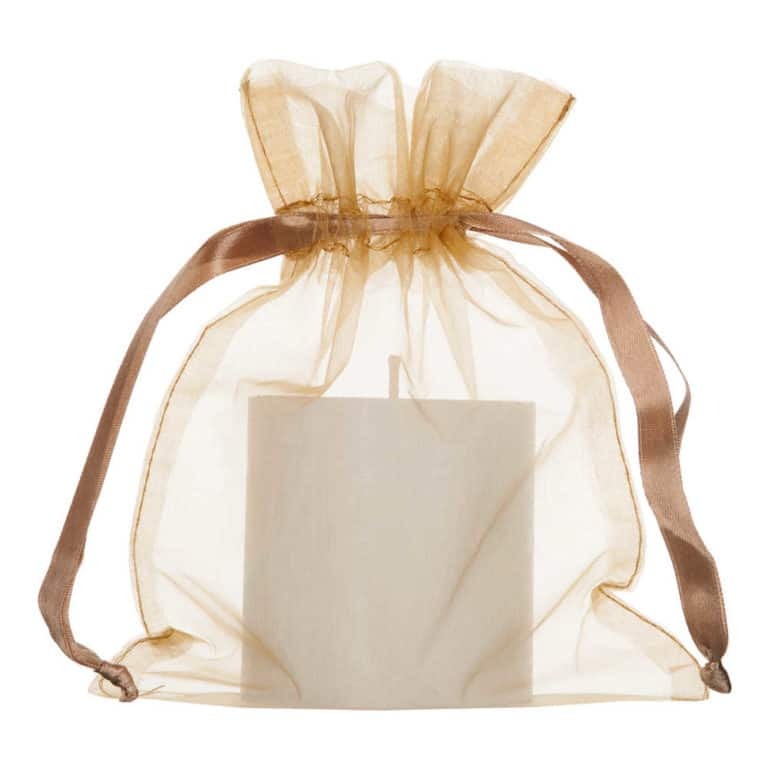 Our medium organza bags are the perfect size to hold a gift or memento for your wedding guests. 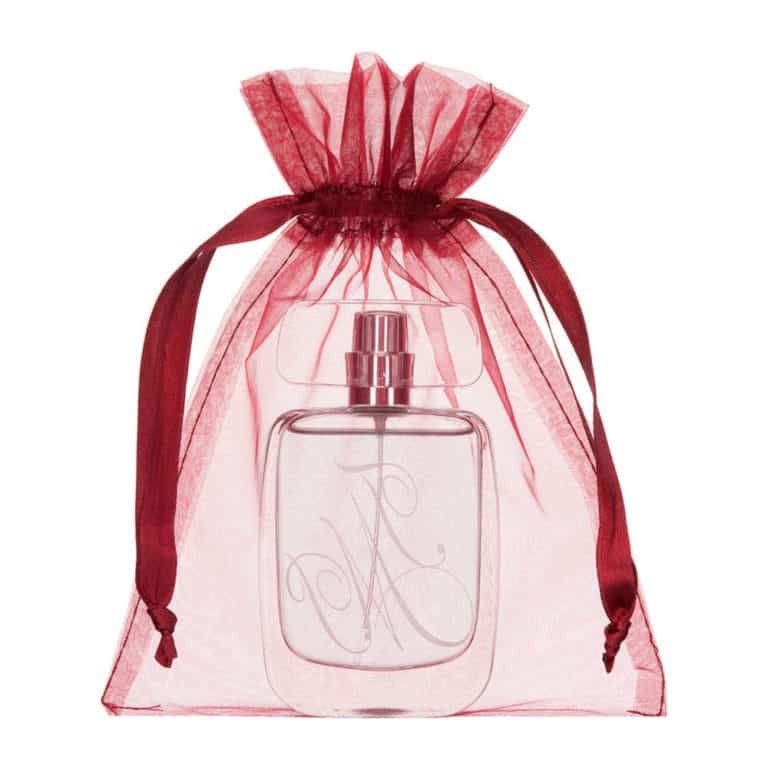 Once the ribbon is pulled shut, the organza bag takes on an even more attractive and elegant form. 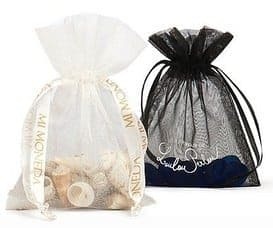 Our medium-sized organza bags can be useful in so many different occasions — to hold a guest favour at a baby shower, to thank your friends and family, or to house your business’ new product. Fill the pouch with pretty cosmetics, handmade chocolates, or whatever else your imagination can conjure up! Like all of our organza gift bags, the medium-sized organza bags make perfect packaging for the latest products on sale in your shop. 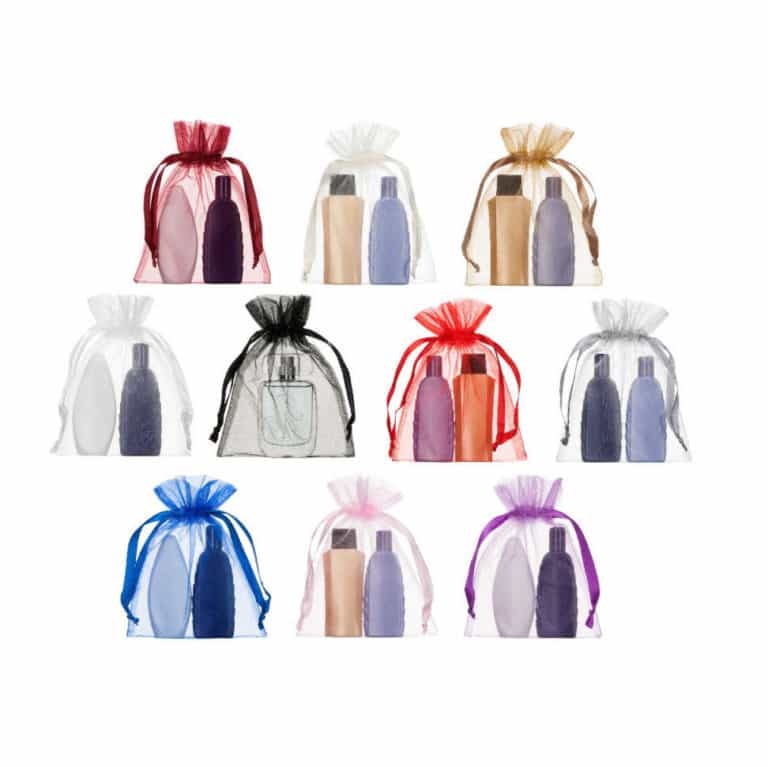 The beauty and elegance of the pouches is particularly eye-catching, and because organza is translucent, customers can get an alluring sneak-peek at the product beneath the packaging. Packaging is key when it comes to marketing a product, that’s why the medium-sized organza bags have helped many small business owners to increase their sales. 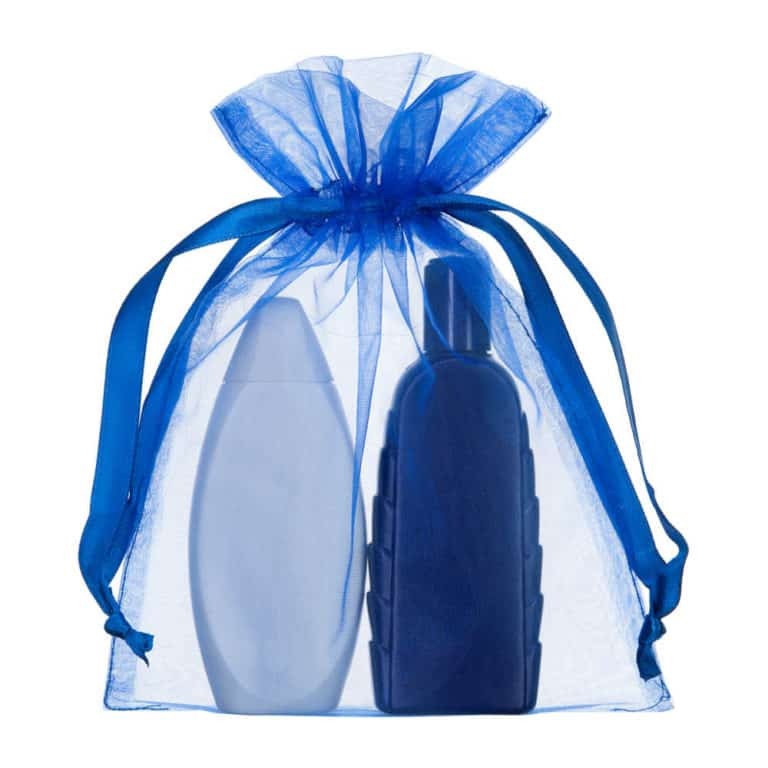 With all the colours to choose from you can use these bags for any holiday at any time throughout the year. 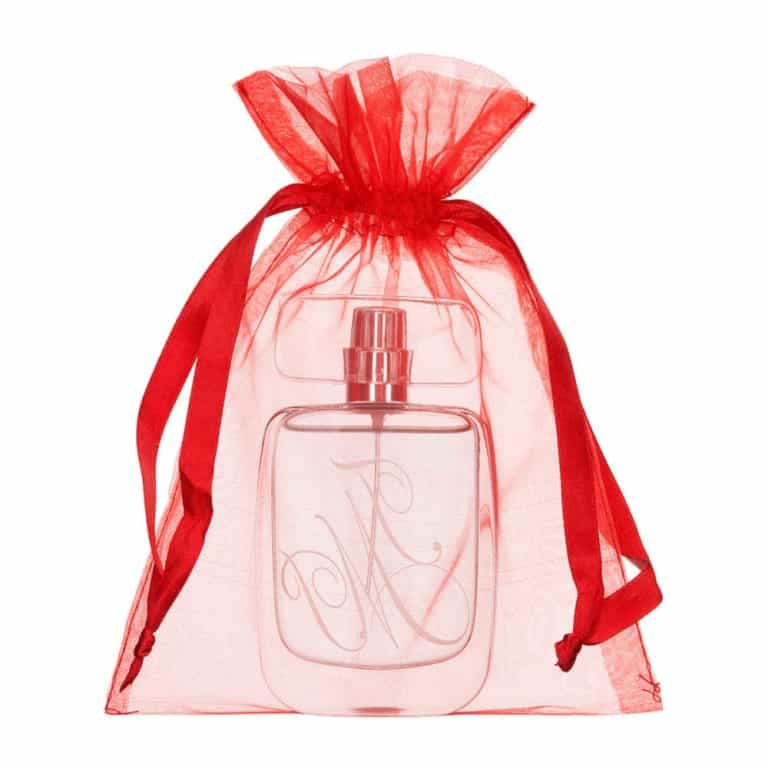 The medium organza bags measure at 15 cm x 20 cm (width by height) with a 4 mm wide durable satin ribbon. 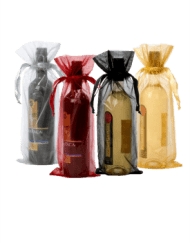 The bags are available in eleven different colours: red, white, black, gold, silver, cream, wine (burgundy), pink, purple, royal blue and orange. 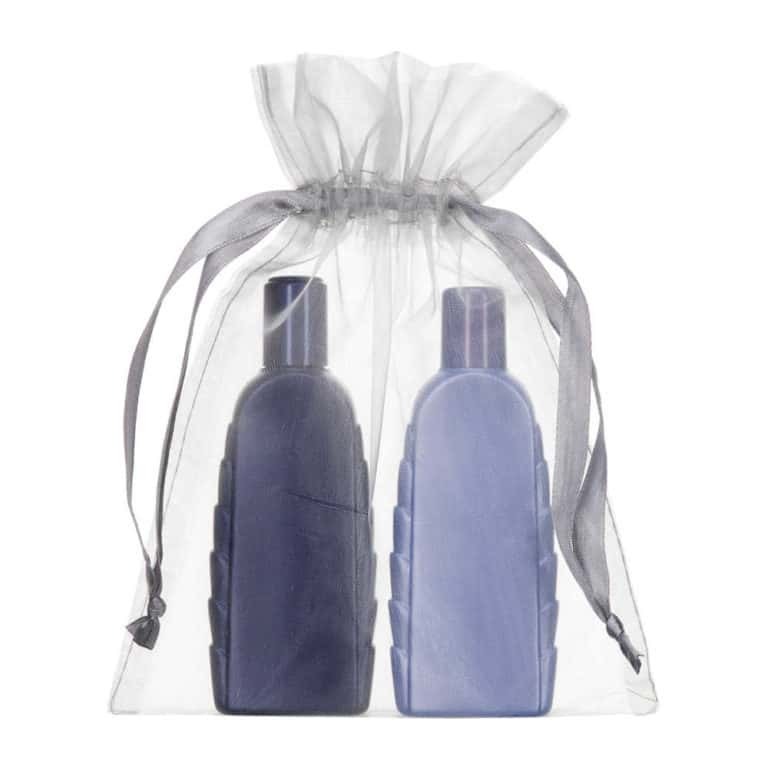 There are 200 units inside the standard carton. 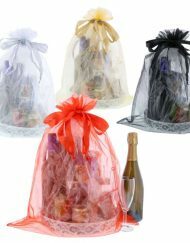 Orders for medium-sized organza bags come with free delivery. 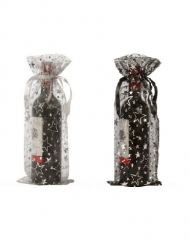 Delivery takes three working days on average. 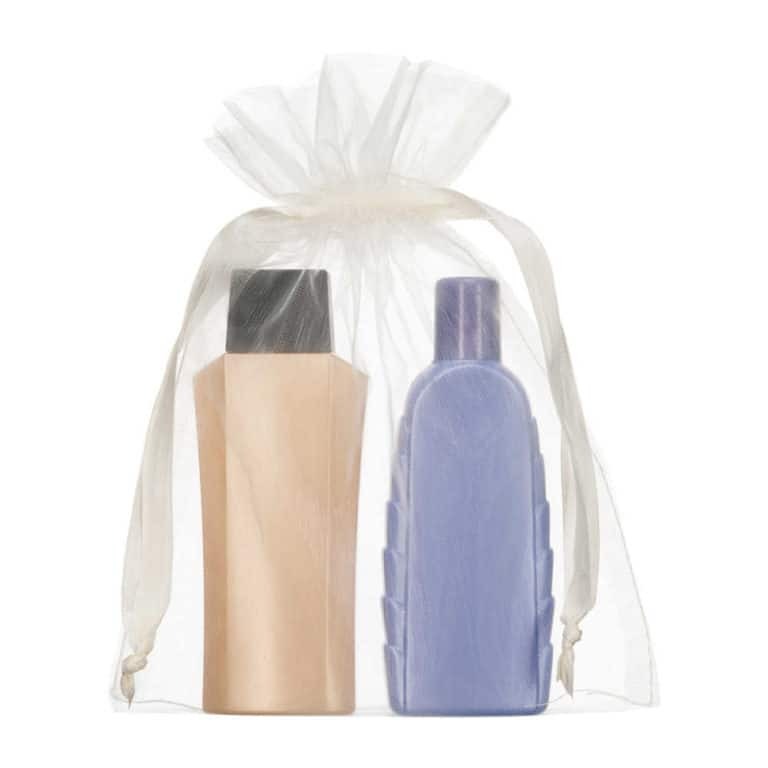 If you are not fully satisfied with your order, you can take advantage of our 30-day returns policy. 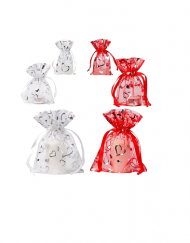 The medium organza bags are available wholesale in the UK and Europe. 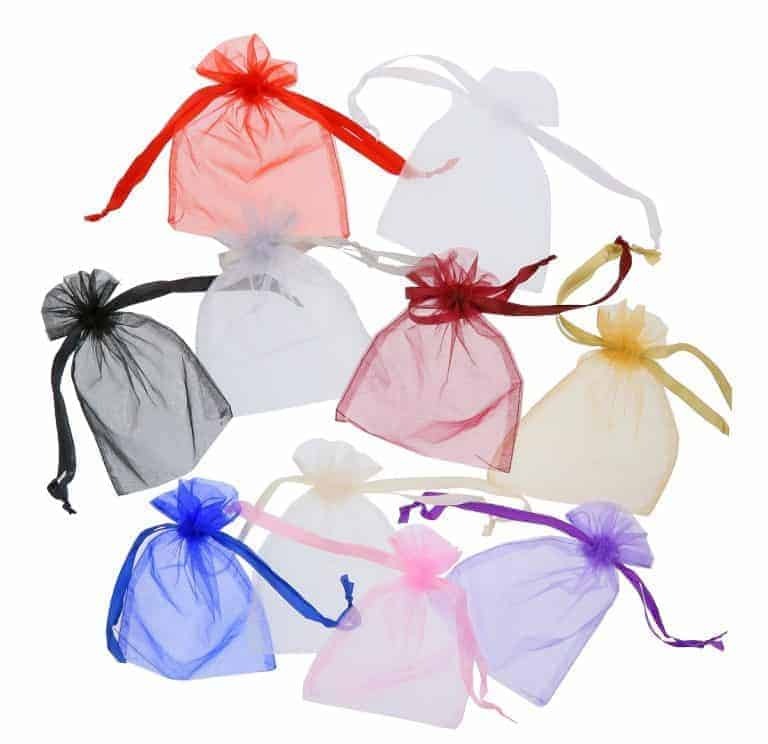 Medium organza bags 15x20cm satin ribbon, available in 10 different colours. 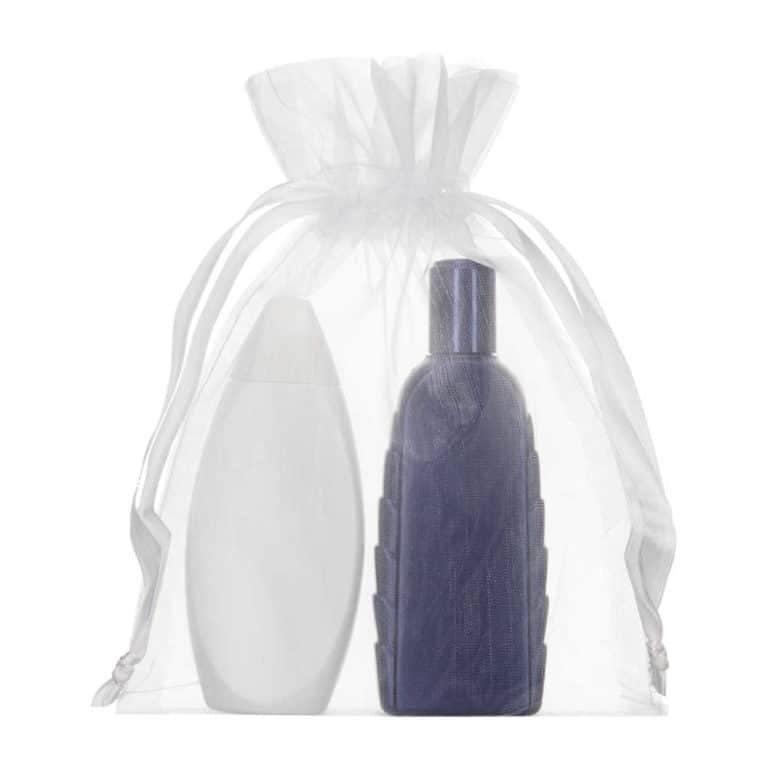 Very nice bags, will definitely buy again.